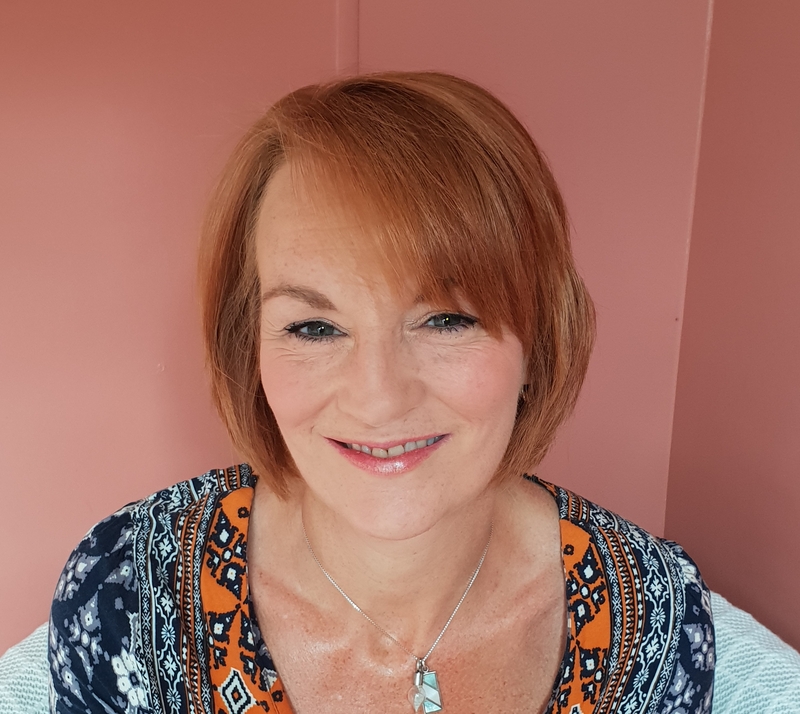 I am a person-centred counsellor experienced in working with young people from 11 years old, adults, older adults and couples. Being person-centred means the therapy is focused on you; the client, and your needs and concerns. I believe you are the only person who knows what feels right or wrong and you are the only expert on your thoughts, feelings and concerns and I will work with you to help you reach your own conclusions in order for you to move forward in life and achieve your goals. I do this by seeing your world through your eyes and understanding what it is like to be you living your life. I will actively listen to your story and make no judgements about it but accept you for who you are and respect the changes you want to make. Person-centred therapy can help to make powerful and life long changes in you and how you see yourself and your relationships.